A rich program of open-air festival included a large vernissage of painters, sculptors, masters of decorative and folk art, performances of music and theater, master classes of artists, woodcarvers and stone. All of exposition of the museum worked for free. 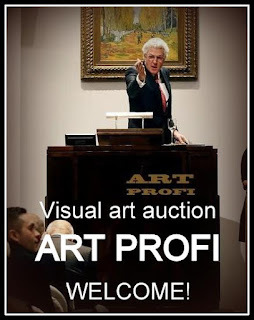 At the vernissage was demonstrated 10 artworks by Ivan Krutoyarov. The greatest interest of visitors caused a sketch of the Church of Our Saviour of the museum's architectural ensemble, painted by Ivan Krutoyarov during the vernissage. The State Historical-Artistic and Literary Museum "Abramtsevo" is one of the most famous places near Moscow. Homestead, built in the 18th century, was widely known in the next century, thanks to its new owners. 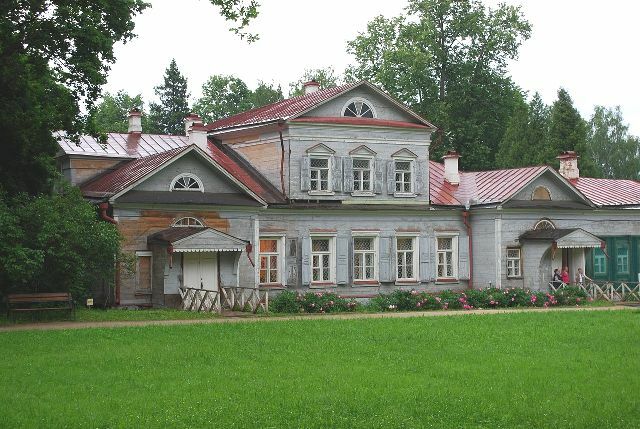 In 1843 the estate was purchased famous Russian writer Sergei Aksakov. Under him, Nikolay Gogol, Ivan Turgenev, founder of the Russian school of acting Mikhail Shepkin and many other famous contemporaries haunted homestead. In 1870, industrialist, theater and art patron Savva Mamontov bought Abramtsevo. Vasily Polenov, Viktor Vasnetsov, Ilya Repin, Valentin Serov, Konstantin Korovin, Mikhail Nesterov, Mikhail Vrubel and other artists, musicians, actors stayed and worked in Abramtsevo. The creative collaboration of these artists included in art history as "Abramtsevo artistic circle." Members of the circle created works of architecture, fine and decorative arts, collecting objects of peasant life, and put the decorations for amateur theatricals. Carpenter and ceramic workshops started the revival and development of ancient crafts - wood carving and majolica. 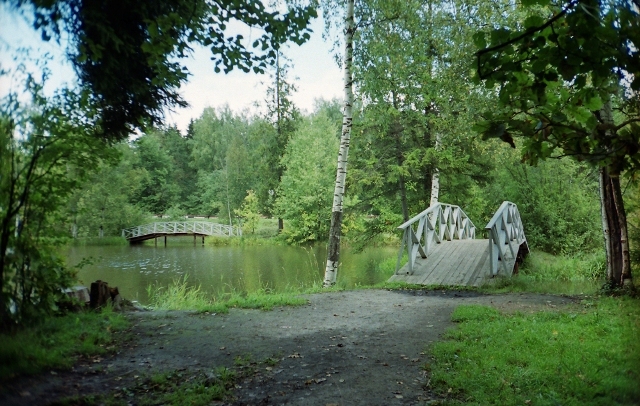 In Soviet times, Abramtsevo estate was turned into a museum, but the artistic traditions of the Mamontov circle is not interrupted. Famous artists Igor Grabar, Pyotr Konchalovsky, Ilya Mashkov, sculptors Vera Mukhina, Boris Korolev and many other representatives of creative professions lived and worked in Abramtsevo. 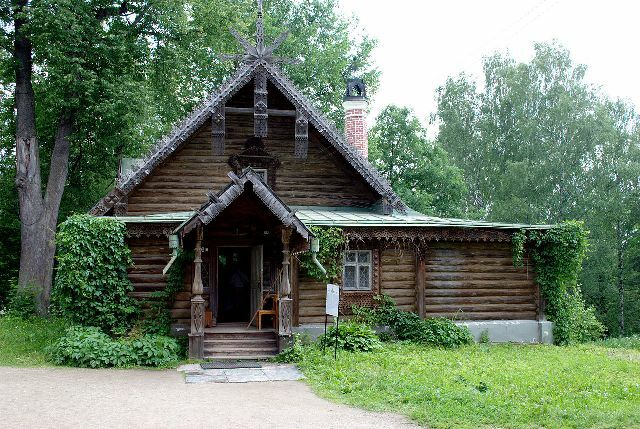 Today the territory of the Museum-Reserve "Abramtsevo" occupies about 50 hectares and contents the architectural monuments of 18 and 19 centuries, the park and the picturesque surroundings of the river Vorya. Museum's collection includes more than 25,000 artifacts: painting, drawing, sculpture, decorative and folk art, photographs and archives of the former owners of the estate.